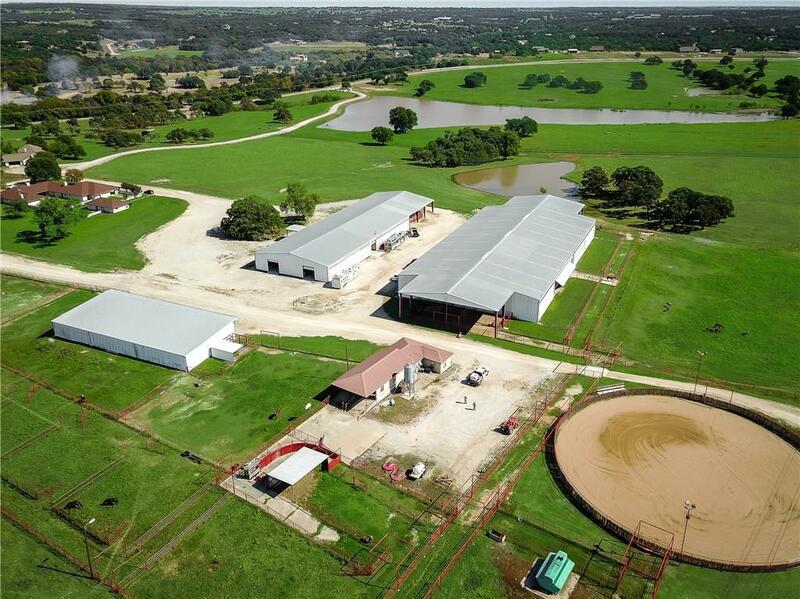 J Five North is a well known cutting horse training & show facility, formerly known as DLR Ranch. 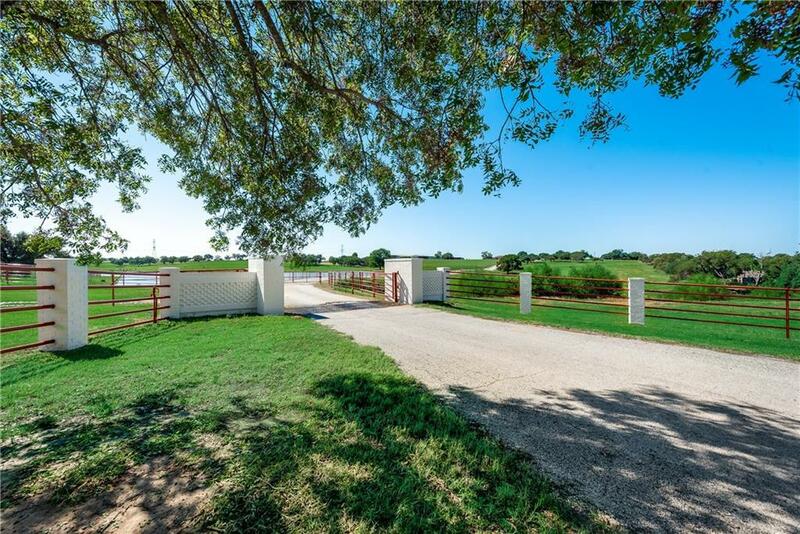 The 130 acre property has 6 homes, miles of pipe fence, a gated entrance, a commanding view of beautiful pastures and 4 large tanks. 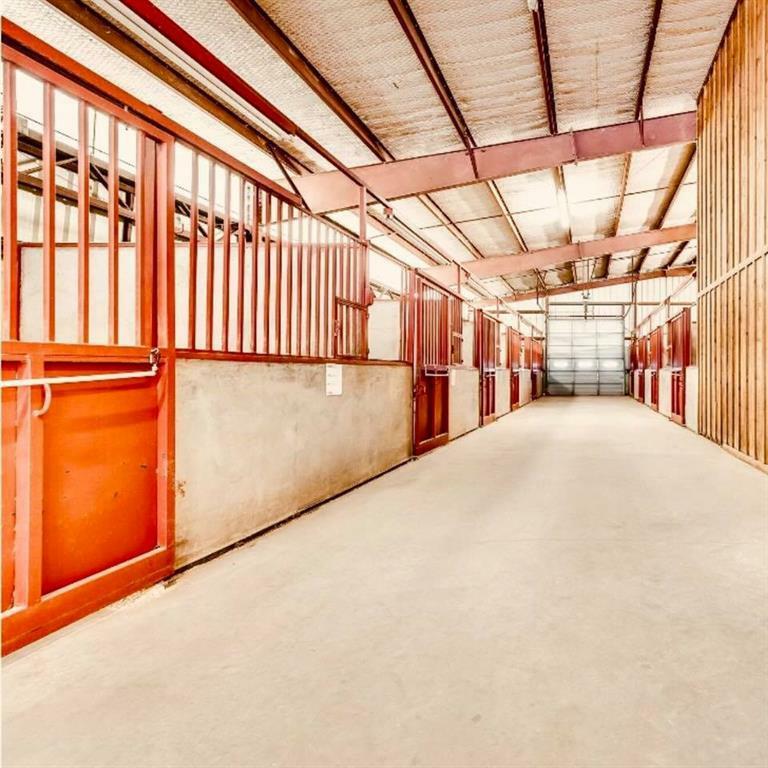 The Main barn has 33 stalls, double wash rack, office, vet room, huge tack room, bathroom, & covered panel walker. 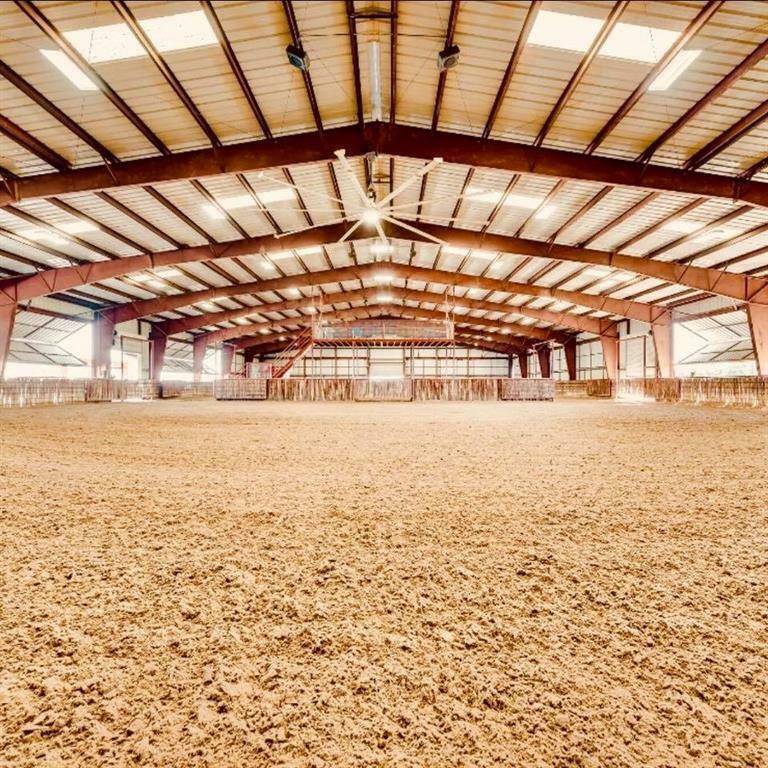 A convenient 50 x 125 commodities & implement barn has an additional 12 stalls.A 125 x 225 covered arena has covered holding pens at both ends & was recently used to host cutting horse shows. Pipe lanes connect the 140 ft lighted round pen to the covered arena & the cattle pens.Located Northwest of Weatherford, Texas "The Cutting Horse Capital Of The World. Offered by Michelle Stuart of All Cities Realty.